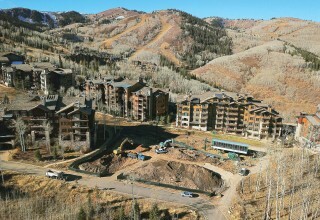 PARK CITY, Utah, November 8, 2018	(PressRelease.com) - Aspen Group, USA, a developer of luxury condominiums, announces the groundbreaking of Empire Residences in the Village at Empire Pass at Deer Valley Resort®, Utah. 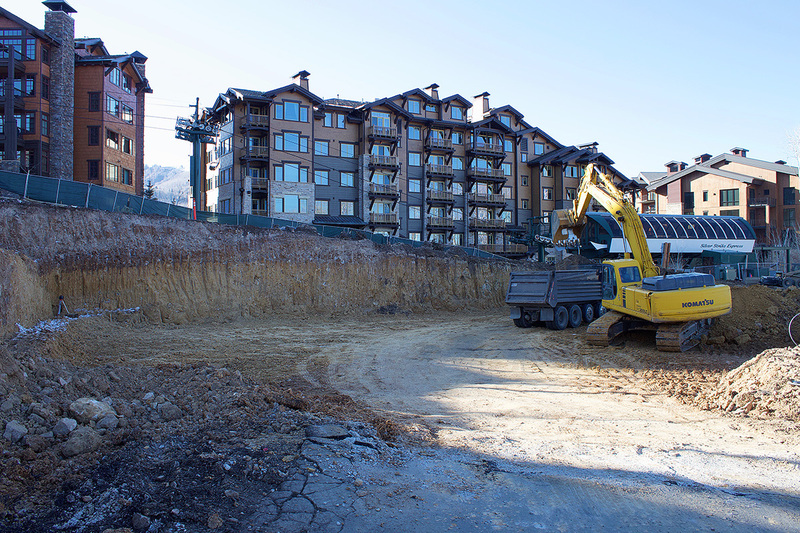 The new development includes 20 luxury ski-in, ski-out condominiums ranging in size from 1,140 to 3,630 square feet, with two- to five-bedroom floor plans. 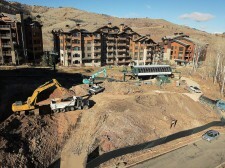 Amenities in the building include a front lobby, après-ski lounge, pub, fitness center, ski locker room, ski beach patio, underground parking with private unit storage and the unique capability for electric car charging stations for each residence - the first of its kind in Park City. 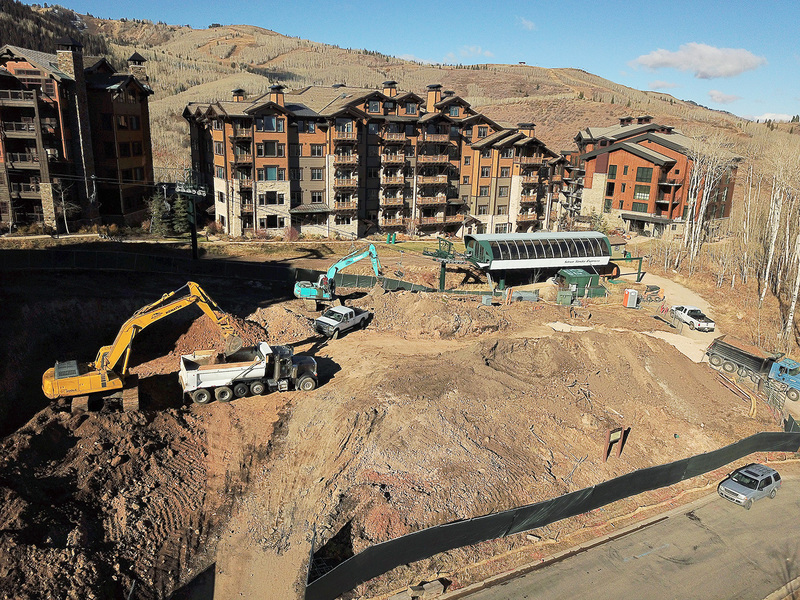 Another distinguishing factor is the inclusion of large outdoor decks for each residence with private hot tubs - another first of its kind in the Empire Pass community of Deer Valley. The project is marketed exclusively by Summit Sotheby’s International Realty of Park City, Utah. Eight of 20 residences are under contract. Aspen Group’s Deer Valley projects include Deer Lake Village, Lodges at Deer Valley, Silver Baron Lodge and The Chateaux at Silver Lake. 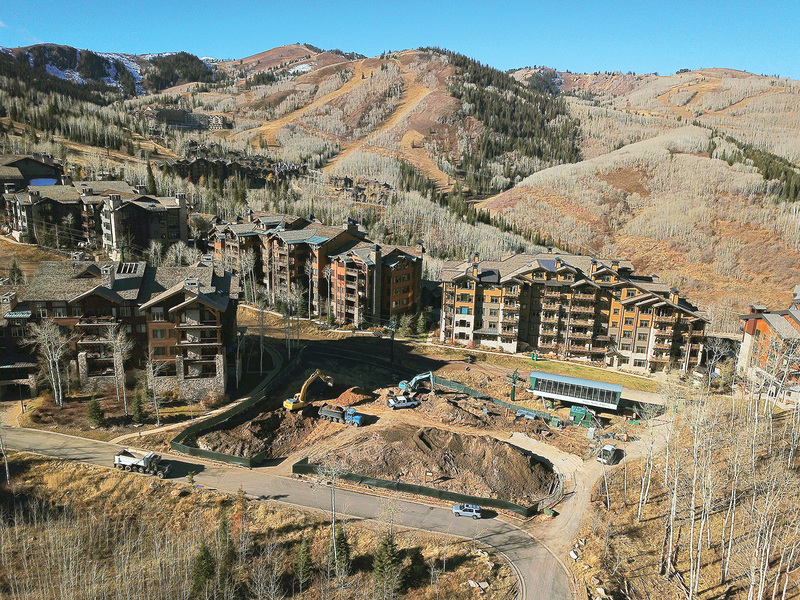 “With new innovative architectural design by Beecher Walker Architects, combined with mountain modern interiors by Alder & Tweed, Empire Residences is setting a new standard of sophistication in Deer Valley,” said Lynn Padan of Aspen Group. 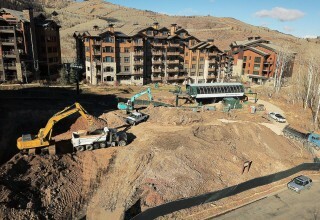 Empire Residences is located in the Village at Empire Pass, a community of ski properties at the base of the Silver Strike chairlift at Deer Valley Resort®. Deer Valley was once again ranked the No. 1 Ski Resort in North America for 2018 by the readers of Ski Magazine based upon 25,000 reader reviews.